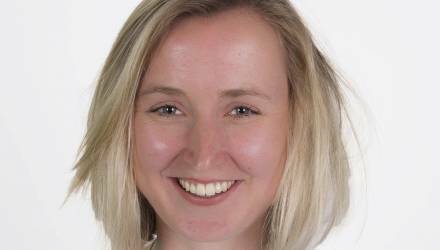 The MSM full-time MBA is a one-year program conducted at the MSM campus in Maastricht. You will have full day classes, consisting of interactive lectures, individual and group assignments, work visits and guest lectures. To allow you to customize your MBA around your specific study needs and career perspectives a number of business-related and industry-focused specializations. Joining the full-time MBA program means that you can enjoy all benefits of studying full-time at the MSM campus in Maastricht. Besides the regular classes and activities we offer you, a special optional Career and Personal Development Track (CPDT) to help you achieve your goals, an Innovation Management module at RWTH Aachen University and many extracurricular activities. On graduation, you will receive an MBA degree that is accredited by the NVAO and thus fully recognized as a Dutch degree. This means that if you are an international student, that you may be eligible for an orientation year permit to allow you to stay in the Netherlands for 1 year in order to search for a job as a highly skilled migrant. 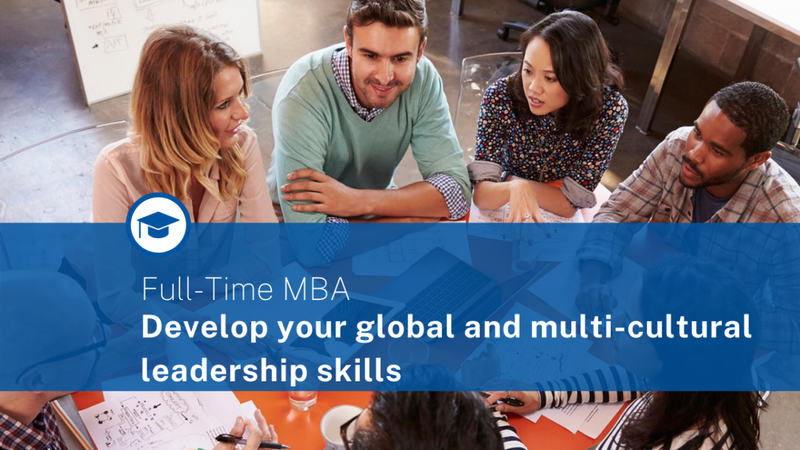 Joining the full-time MBA class will challenge you to develop your management skills in a diverse, international and multicultural environment. The more than two dozen nationalities represented in a typical class of the full-time, residential format of the MBA creates a stimulating learning environment inside and outside the classroom. MSM is recognized as Tier One Business School in the CEO Magazine 2019 Global MBA Rankings.